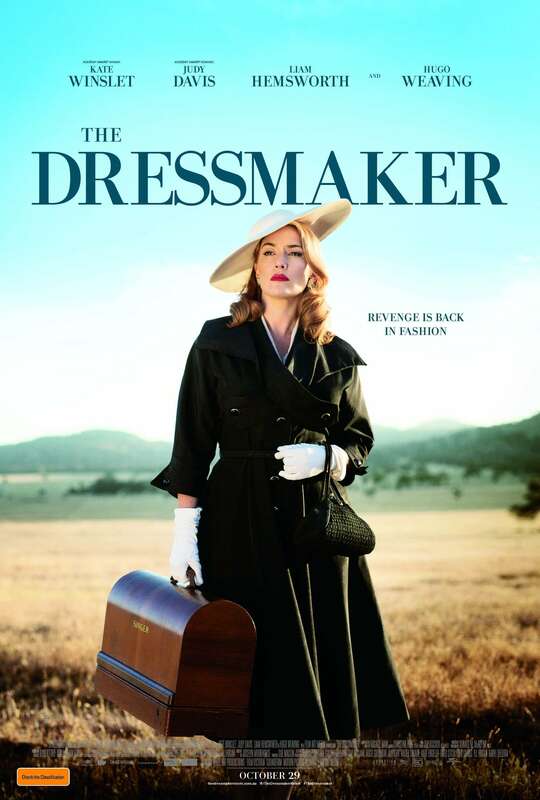 The evening will begin with fine wines, nibbles and sparkling company and a pre-movie fundraising function. Can’t attend, but would love to support us? Support the Medland Dental team in the MS Moonlight Walk! This year our team of 32 staff, family and friends will be completing the 5 or 10km walk and raising funds through donations and sponsorship. Any support is greatly appreciated. If you would like to make a donation or see our team’s progress, click here. Or contact us to enquire about how you or your business can sponsor a raffle prize or place items in the movie night gift bags. 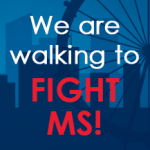 Why the fight against MS means so much to us at Medland Dental? 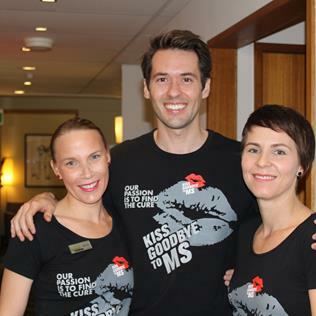 Many of you will already know how passionately Medland Dental campaigns in support of the MS Society, however, may not know why. Multiple Sclerosis (MS) affects young females more than any other group and we have been touched by this disease in many ways. Our Kelly, who most of you will know was diagnosed 6 years ago after the birth of her second daughter. It was in support of Kelly that we started campaigning so actively for MS 6 years ago. Since then, one of Kelly’s sisters has been diagnosed and the sisters of four more of our staff have been diagnosed with MS. We also have a number of patients with MS in our care. It is for Kelly, and all of the people in the Medland extended family, that we support the MS Society and hope to make a difference.